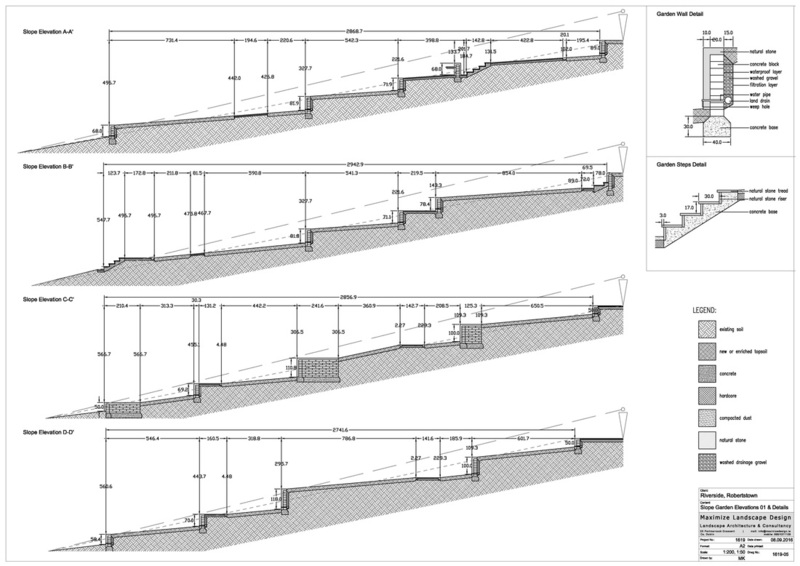 Every project starts with a site visit. 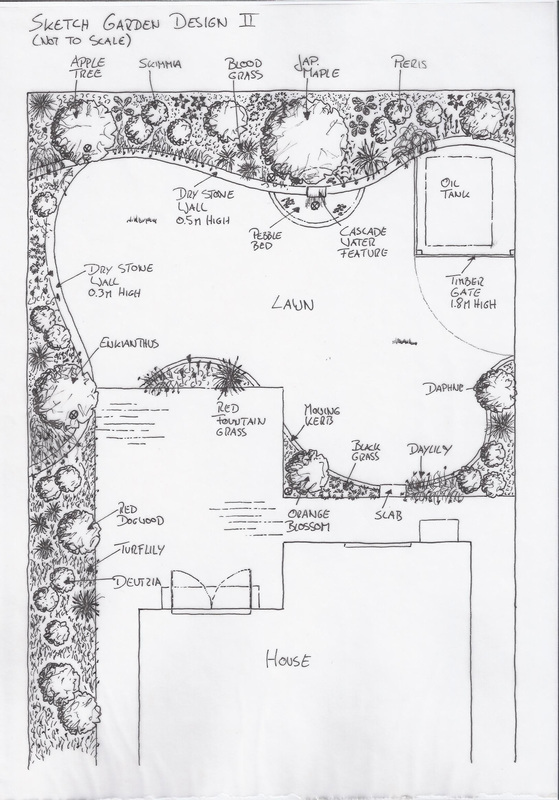 During this visit we will have a chat with you about the ideas and wishes you have for your outdoor space and how you intend to use it. 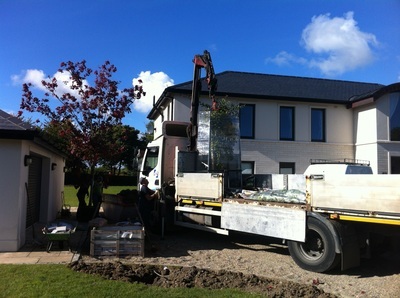 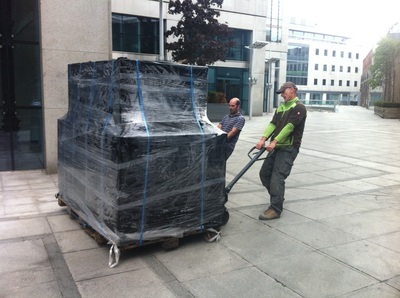 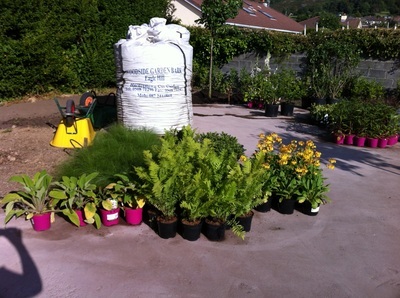 We will make some first suggestions and recommendations about materials and plants suitable. 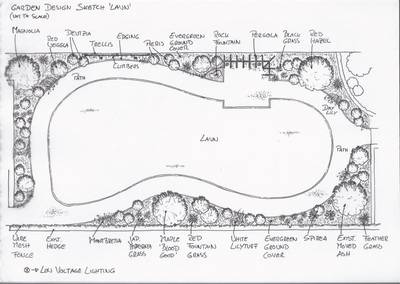 The second parts of the visit will be a survey of your garden areas. 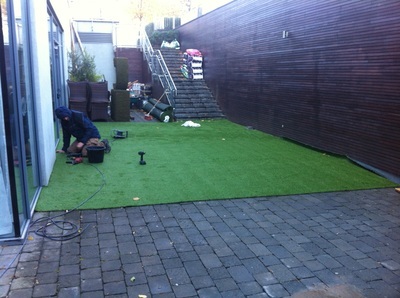 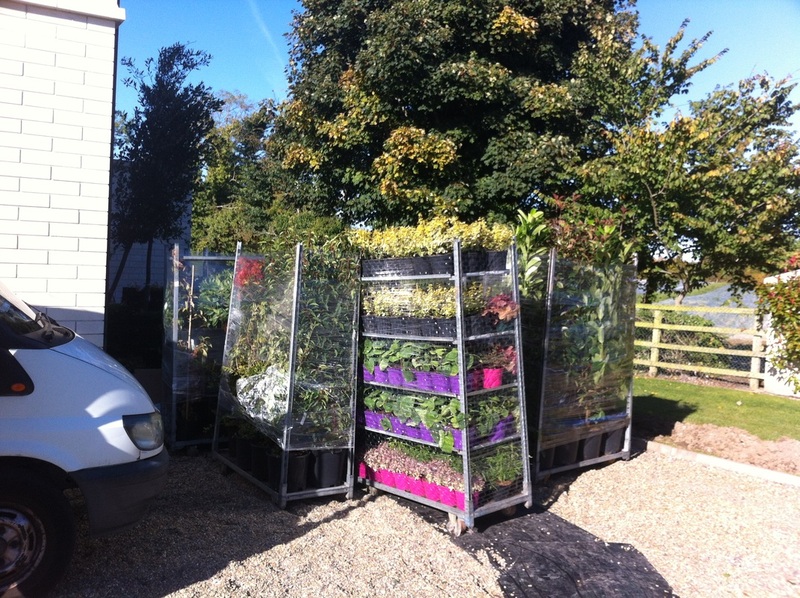 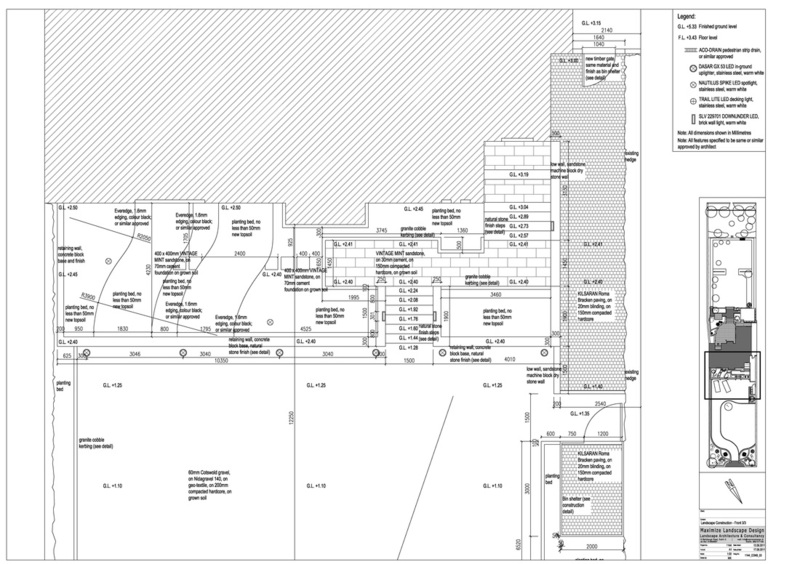 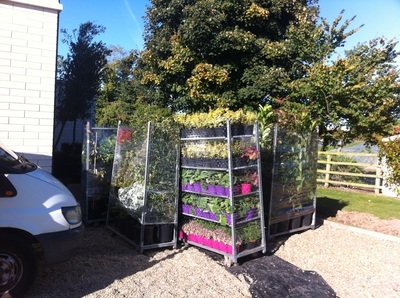 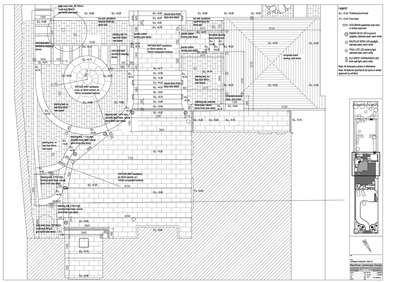 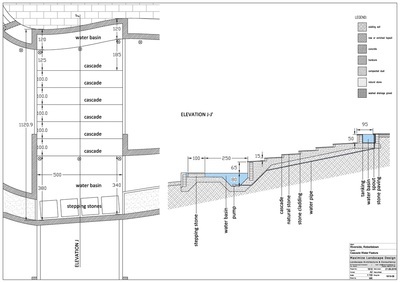 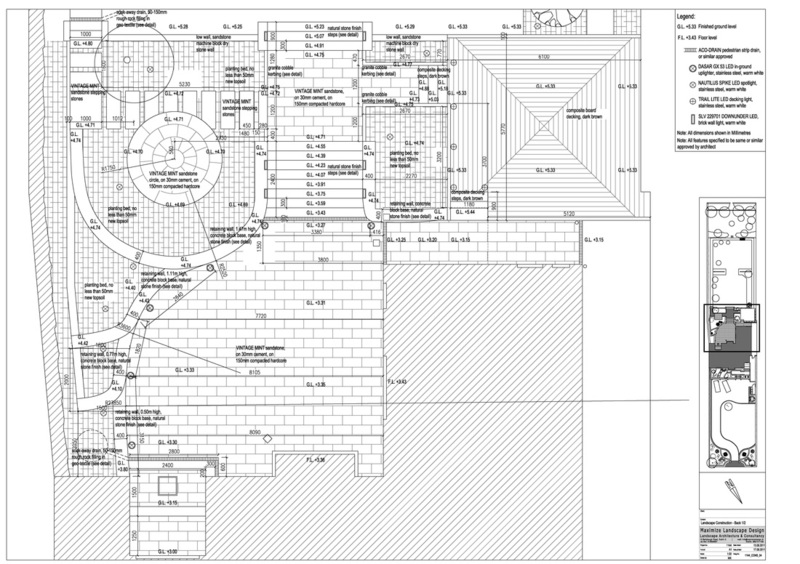 This will include measurements, existing plants and materials, levels etc. and is an integral part of the design process. 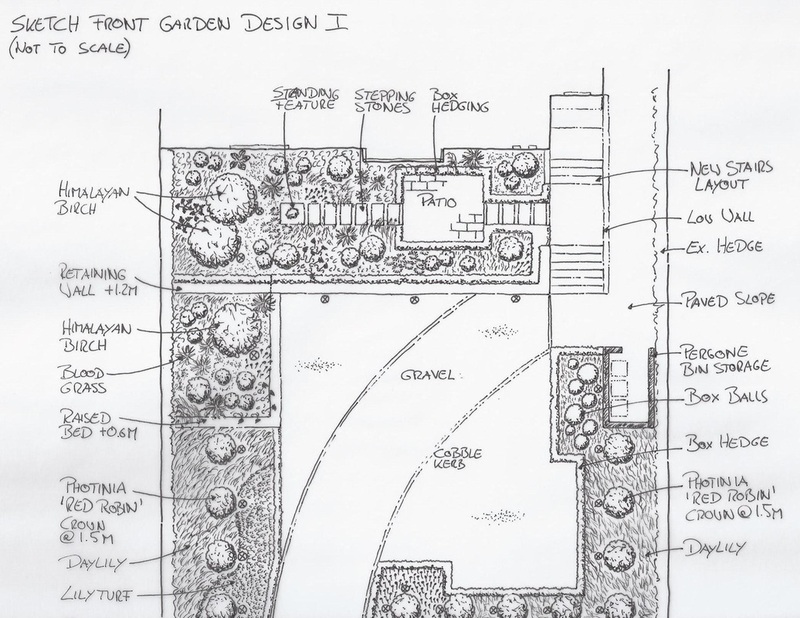 The design process for every project begins with the Concept Stage. 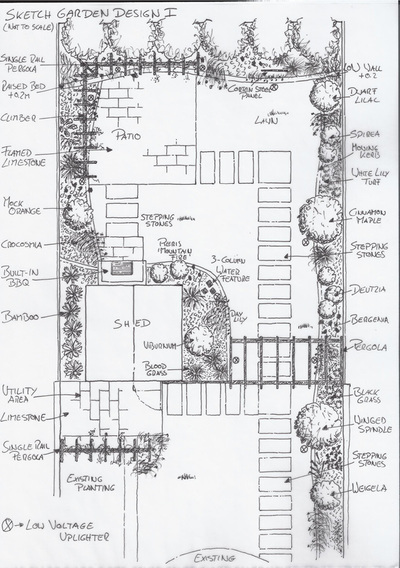 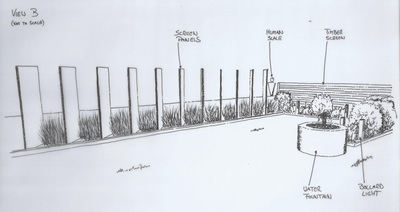 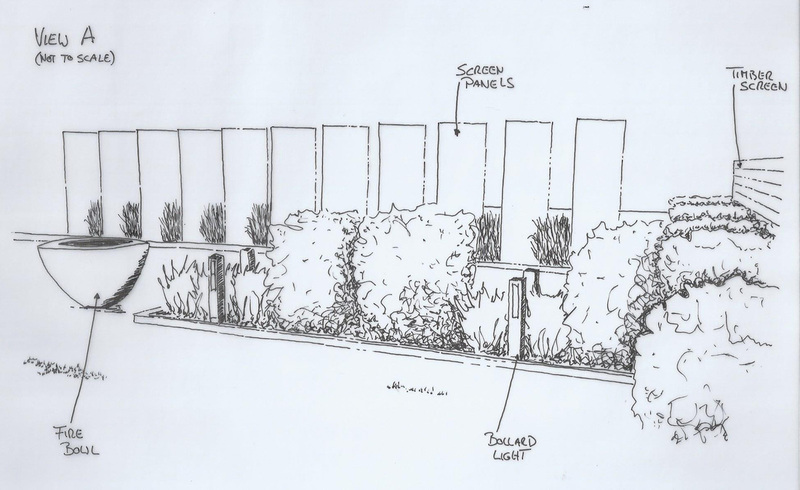 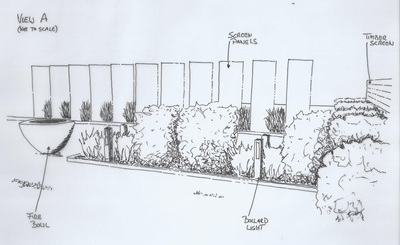 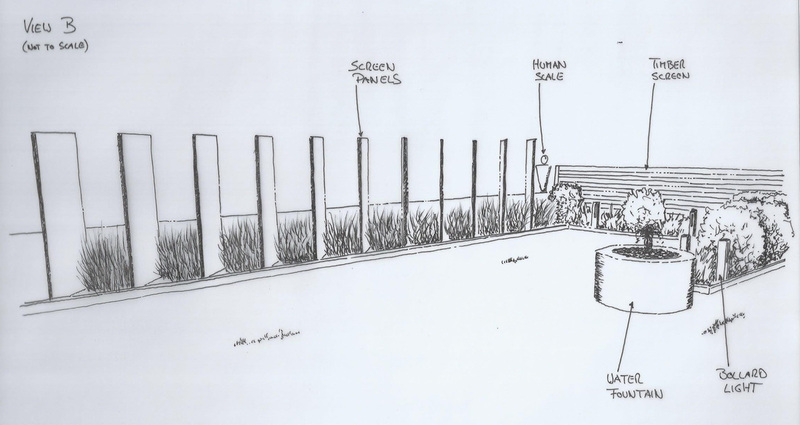 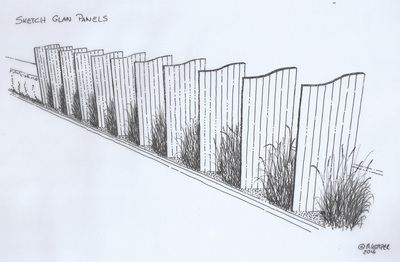 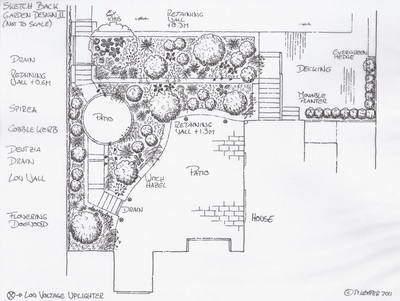 We will produce hand drawn plans and sketches outlining our vision for your garden, based on the feedback we received at the initial meeting. 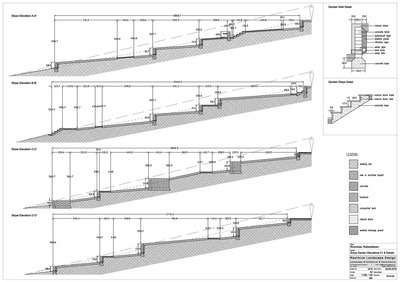 These drawings can be used for the preparation of a rough cost estimate and, in conjunction with your feedback, will be developed into a project masterplan. 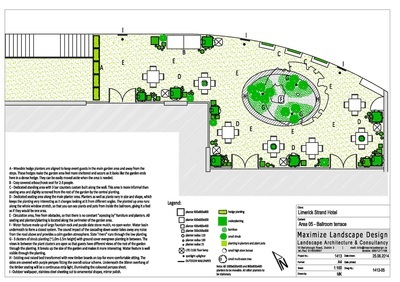 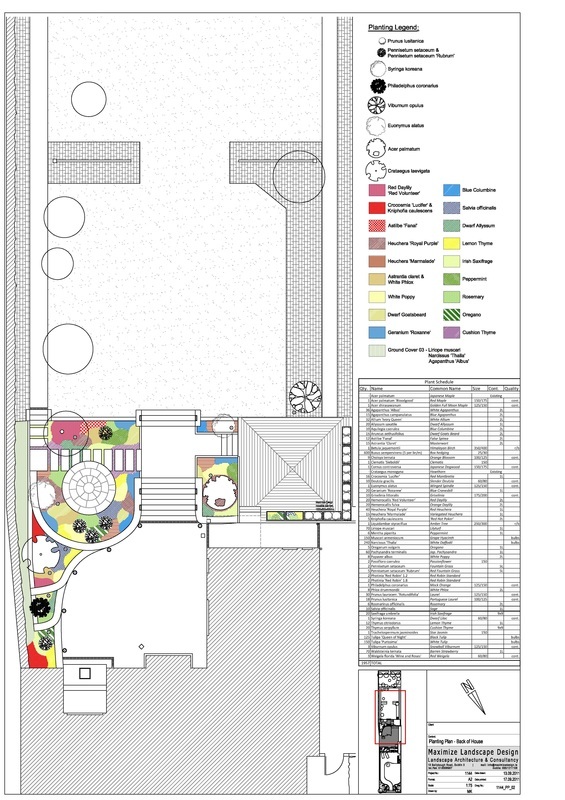 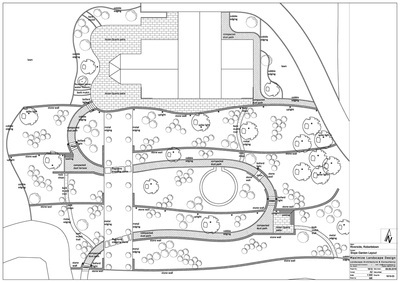 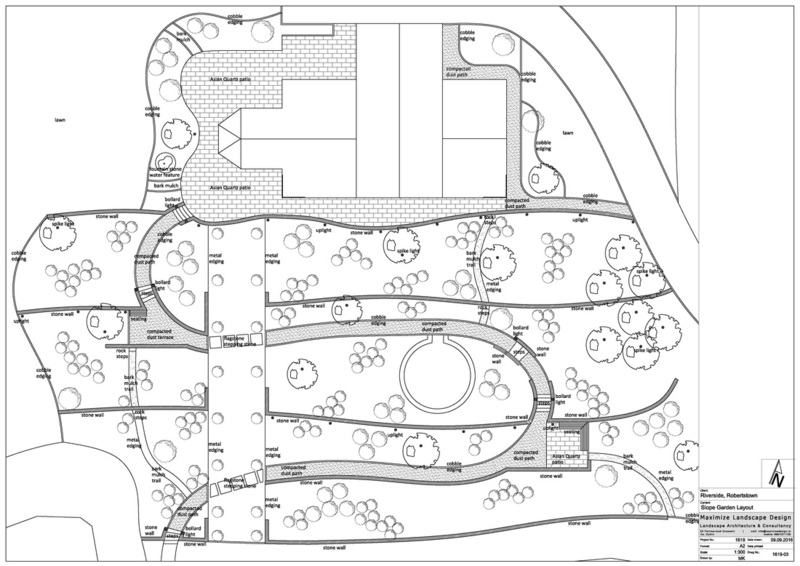 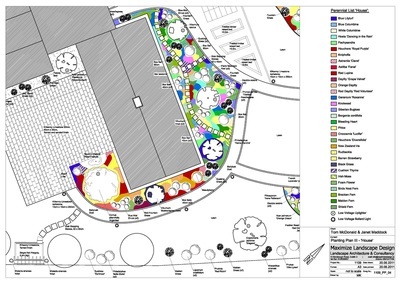 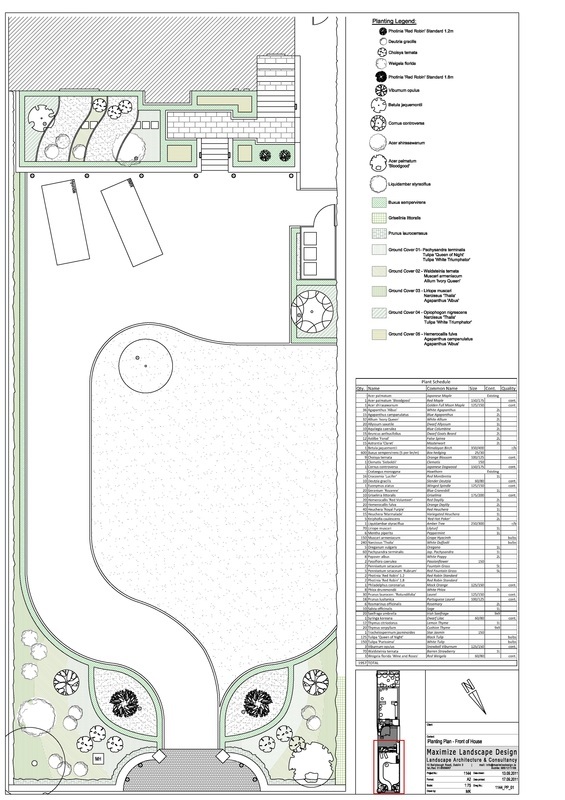 The Masterplan will show the final garden layout and all discussed and agreed elements of the garden project. 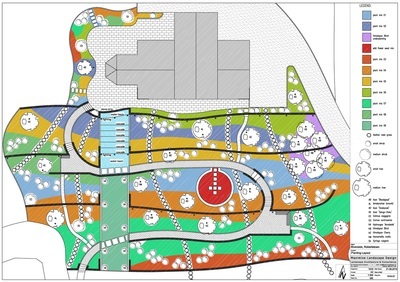 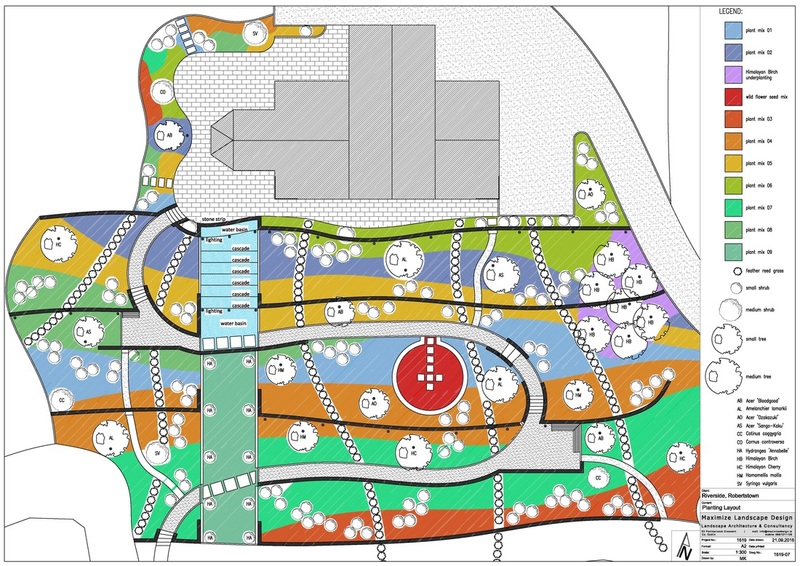 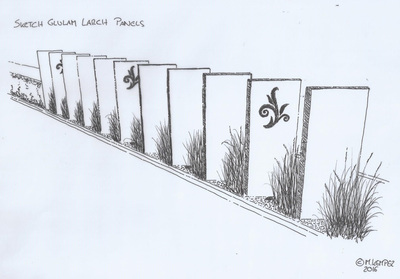 It will indicate materials, specimen plants and features like lighting, water elements and retaining walls, There will be a description of the different elements either on the plan or in a separate brief/e-mail. 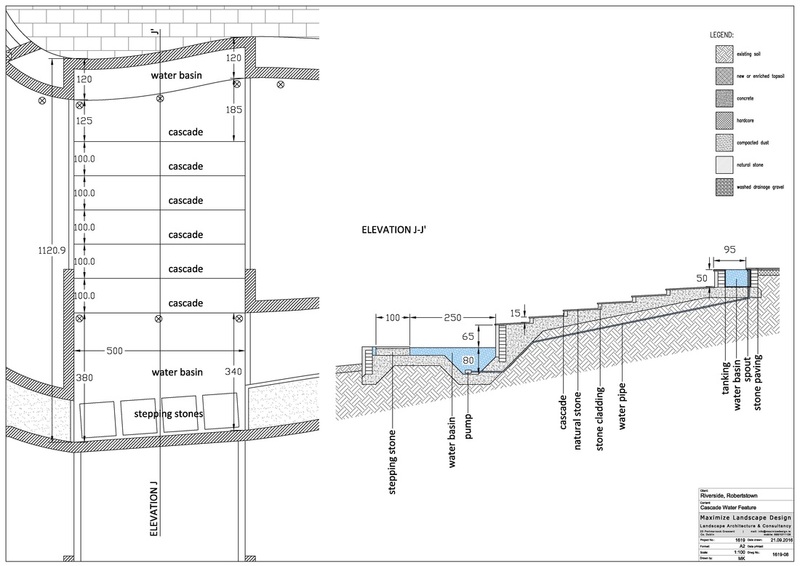 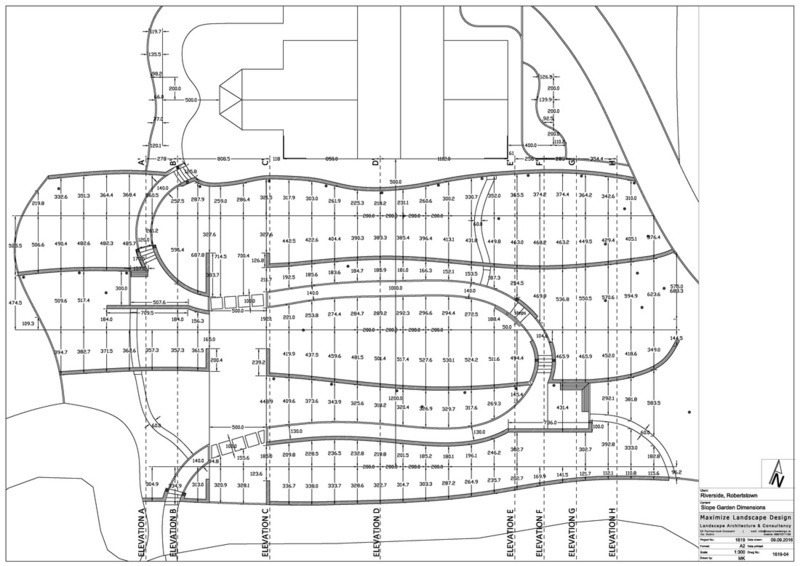 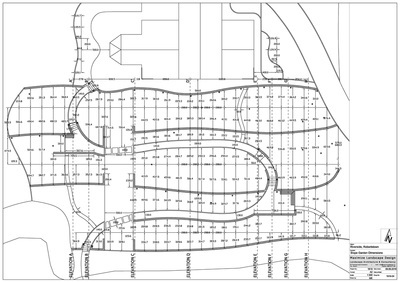 Every information needed to built the project is included in the full set of construction drawings and details. 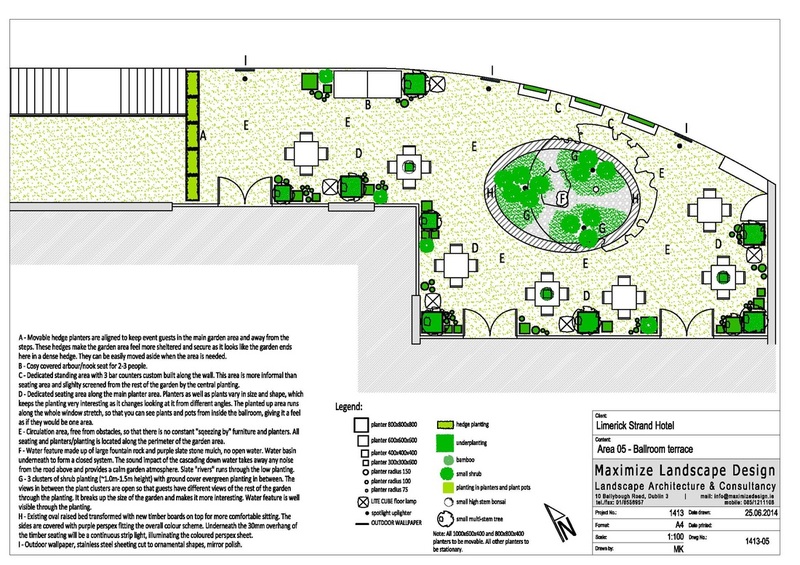 This set can be used in a tendering process or, if you already have a builder at hand, presented directly to them. 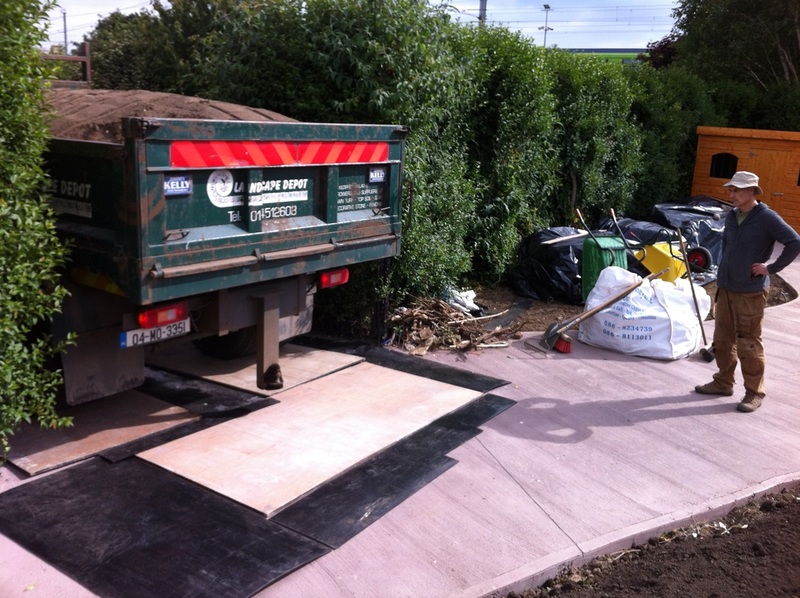 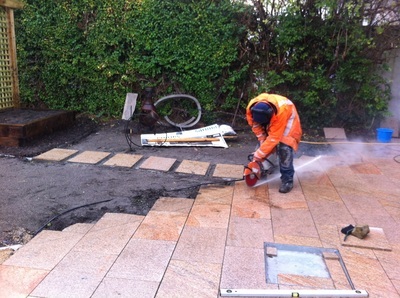 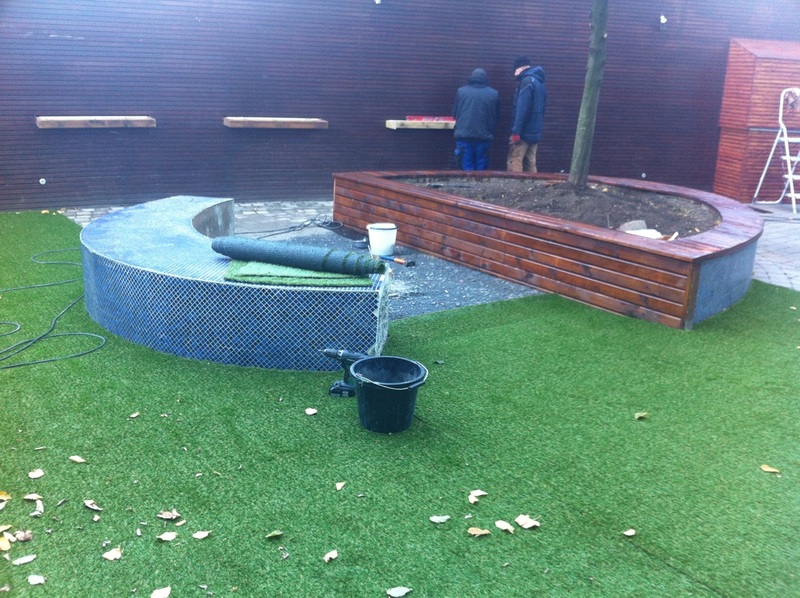 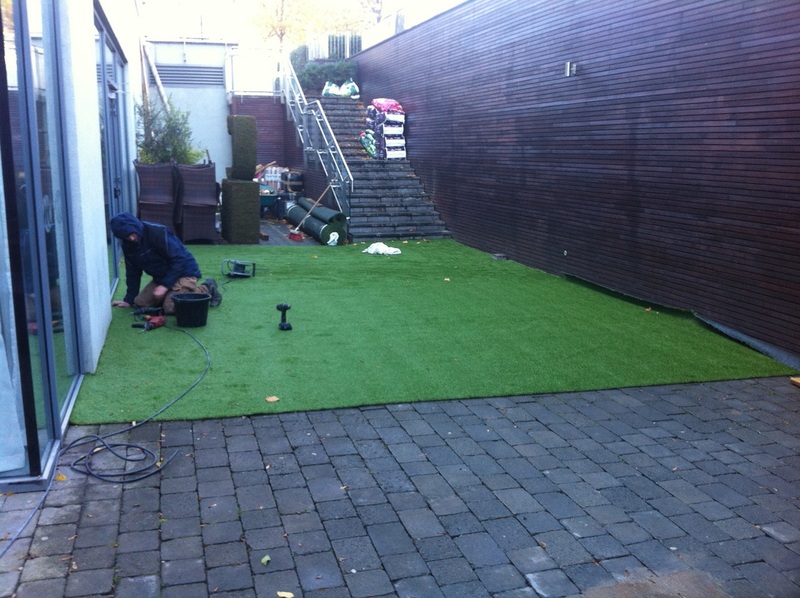 Site supervision is a very important part of every project, to make sure that all parts of the garden are built to specification and no short-cuts are taken.